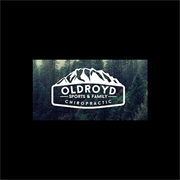 Oldroyd Sports & Family Chiropractic is a trusted chiropractor in Spanish Fork, Utah. Our expertise with back pain and sports injury treatment will help you feel better and achieve optimal performance. We are certified and skilled in the use of Rocktape kineseo tape. Call to schedule a consultation. 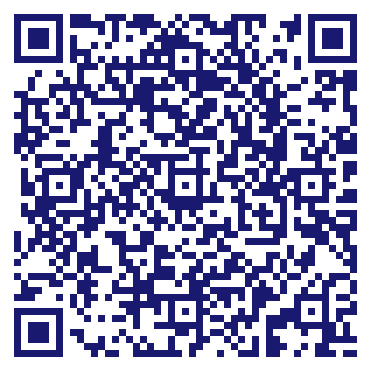 Do you own Oldroyd Sports & Family Chiropractic? Due to the unique way that the eBusinessPages Business Directory is structured a Premium + Verified Listing is the most powerful way to get more clients to contact Oldroyd Sports & Family Chiropractic. Not only will your listing be more noticeable and more trustworthy, it will also be displayed more prominently in our category (Offices and Clinics of Chiropractors and Parent Categories) and location (Spanish Fork, UT and USA Wide) listings. Oldroyd Sports & Family Chiropractic will be displayed in your competitor's listings while no ads will be shown in your own listing. Starting at $2.78 for a Premium Verified Listing, there is every reason to give Oldroyd Sports & Family Chiropractic the eBusinessPages Premium treatment today.